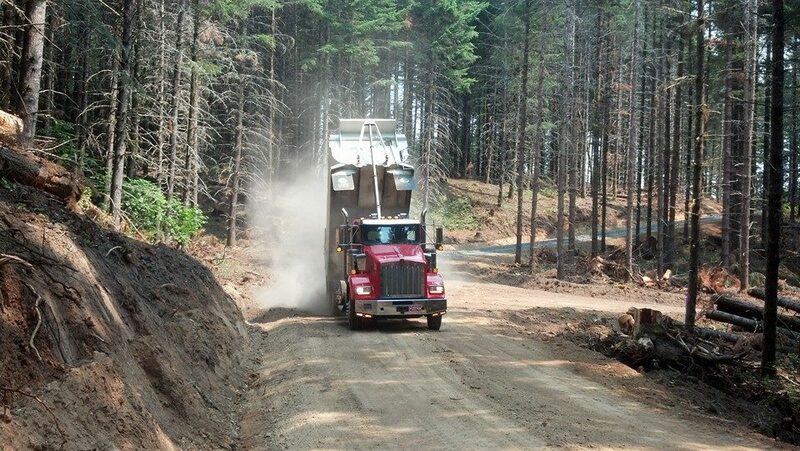 Siegmund Excavation and Construction crews are working hard to help Oregon’s timber industry by clearing pathways through the forest and building safe roads so their harvesting crews are able to get to their work camps. 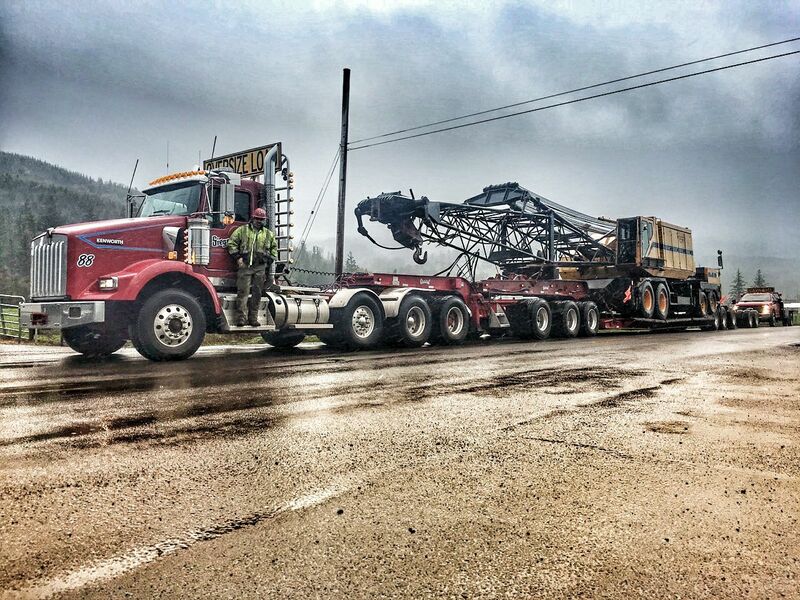 Siegmund Excavation & Construction crews are on the road again today. 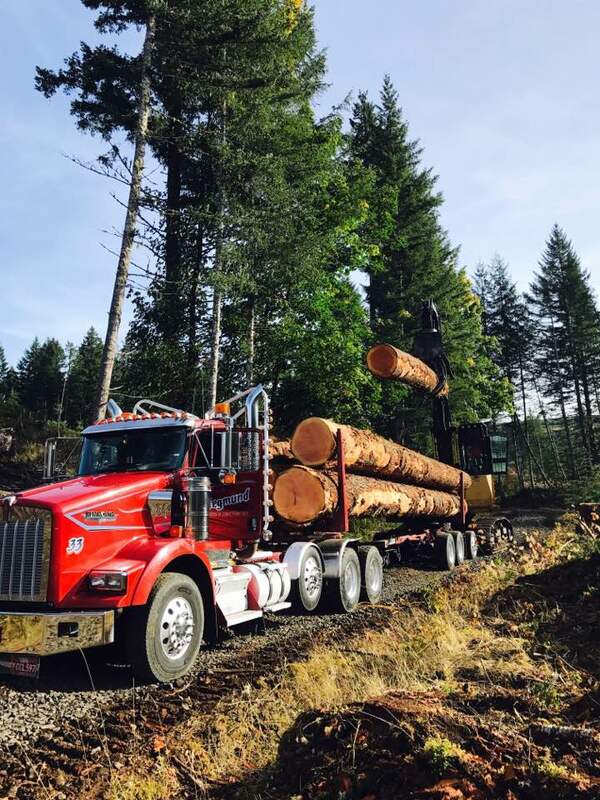 They work hard to help Oregon’s timber industry get men and equipment to the logging units and products to market, by building safe new reliable roads while upgrading and maintaining existing ones. We are committed to our part of this endeavor, helping customers successfully meet their goals for projects, both large and small. Over the last four decades, our business has taken us to every corner of the state. 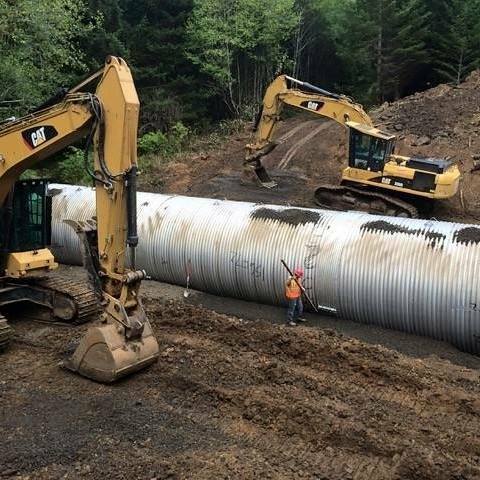 From our base in Oregon’s Santiam Canyon to a greater work area that stretches from the Columbia River in the north to the Southern Oregon city of Roseburg, and from U.S. 97 (on a border starting at Biggs Jct. and running south to Chemult), all the way West to the Pacific Ocean. Our company is continuing to grow and find new opportunities to work with the industrious companies that help to move our state’s economy forward. 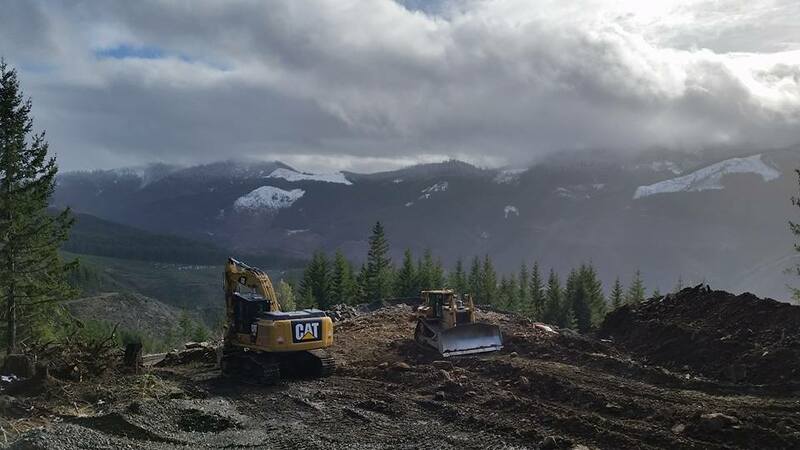 Over time we’ve expanded our company’s excavation and construction services from forest road construction to commercial and industrial excavation, quarry development and contract timber cutting. When there’s a need, our clients know they can depend on the vertical integration of Siegmund Excavation to get the job done. 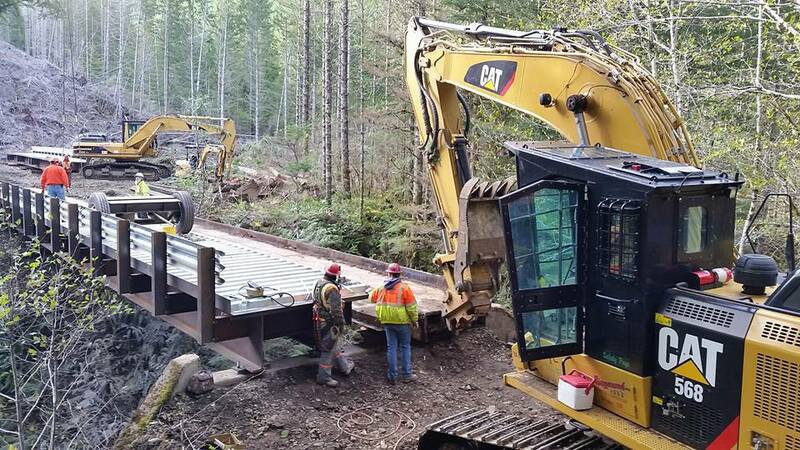 We work with government agencies, like the Oregon Department of Forestry (ODF), to help maintain the health of our forest, build roads and bridges, and control unwanted vegetation. A typical year will find us cutting vegetation and brush on as many as 400-miles of road located throughout the state. We also help with firefighting efforts during the summer months. Traveling around the state of Oregon is one of the many benefits of being a part of a Siegmund crew. Leave those grey cubicles to someone else—we get to work on top of mountains every day in this beautiful state of ours! If you are interested in joining one of the Siegmund Excavation and Construction crews that are stationed near and far, just let us know. We are always taking applications for jobs performed all across Oregon.